Are you an aspiring artist looking to work in the animation industry? Did you move to L.A. so that you can get closer to your goal? So did Natalie Nourigat! 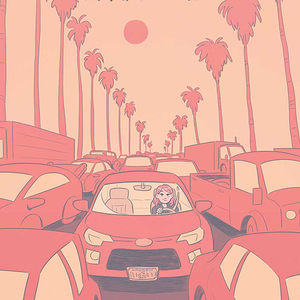 "I Moved to Los Angeles for Animation" is an autobiographical graphic novel about one woman’s quest to work as a storyboard artist in animation. 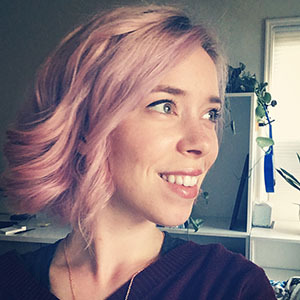 If you're in need of some storyboarding tips & tricks, come bring your questions and note-taking tools for a 2-hour workshop with Natalie. Recommended for artists at beginner to intermediate level of drawing. Natalie will also be signing her comic book "I Moved to Los Angeles for Animation" after the workshop. Books will be available for sale in-store! When artist Tally Nourigat left her life in Portland to move to Los Angeles and pursue a job in animation, she realized that despite her research, nothing truly prepared her for the wild world that awaited in the studios of Southern California. From grinding on storyboard test after storyboard test to getting a job at a major studio to searching for an apartment in...the Valley...this autobiographical how-to graphic novel explores the highest highs and lowest lows of pursuing a dream in animation. 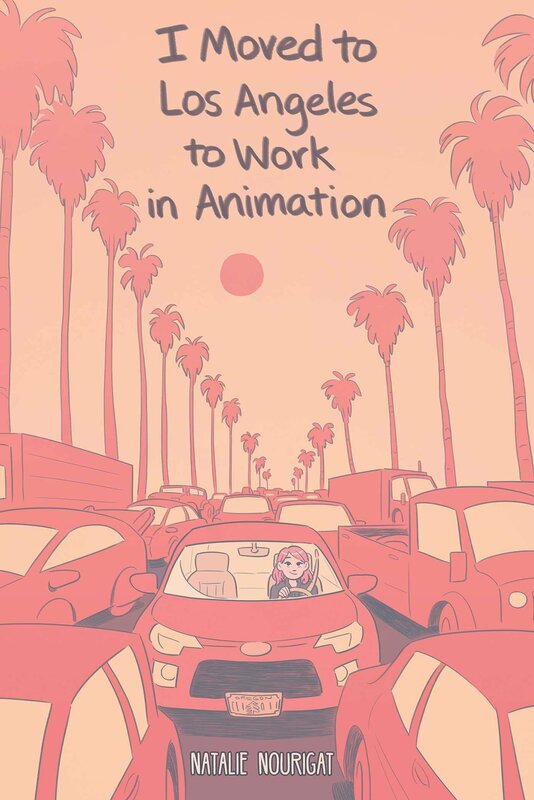 Brushed with a dose of humor and illustrated advice about salaries, studio culture, and everything in between, I Moved to Los Angeles to Work in Animation is the unique insider experience you won’t find anywhere else.